Thunder Bay Environmental Film Festival | 2017 Film Festival, April 19 to 23rd. 2017 Film Festival, April 19 to 23rd. 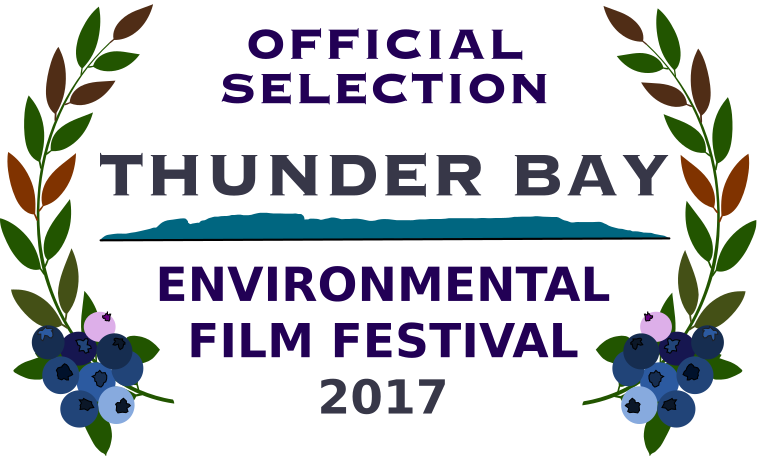 The 8th Thunder Bay Environmental Film Festival will take place April 19-23, 2017. Mark your calendars for this fantastic 5 day event showcasing such incredible, hard hitting and beautiful films! For the festival we are seeking sponsors, donations and volunteers! Donations for our door prizes are greatly appreciated. We’ll take pretty much anything. If you run a business, a gift certificate will bring the winning audience member back to you! Keep following us on Facebook as we post items related to the films that have been screened and the local and global issues they raise. Tell your friends and build our social community!